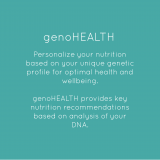 Making the best nutrition choices for your health go far beyond following a generic meal plan. 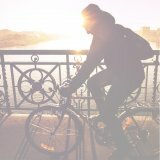 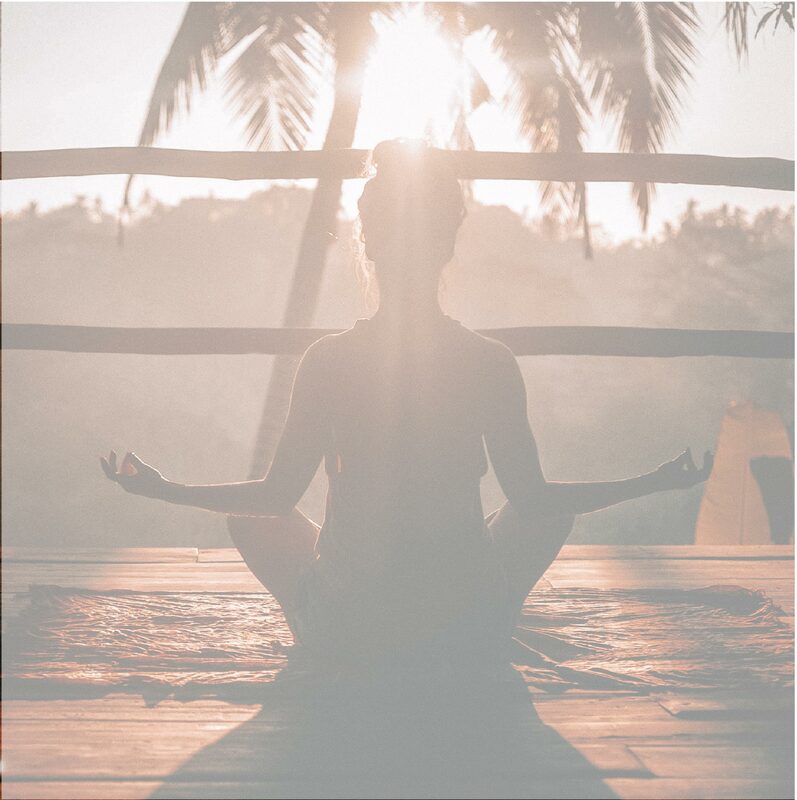 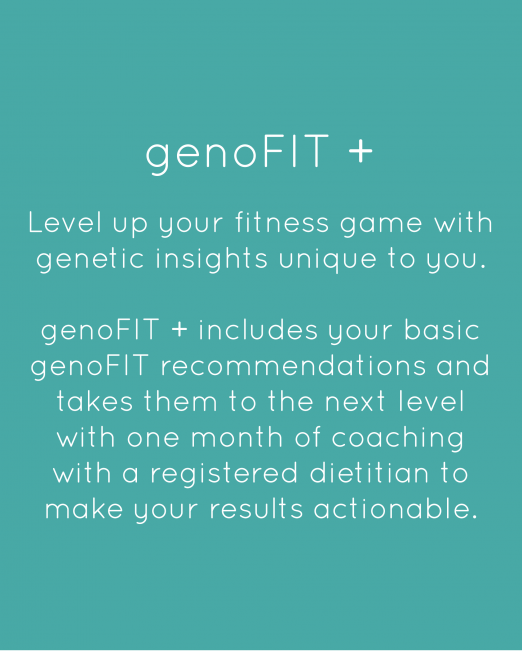 Unlock the potential of your genetic blueprint to start working with your body’s unique needs for optimal wellness. 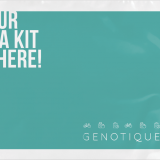 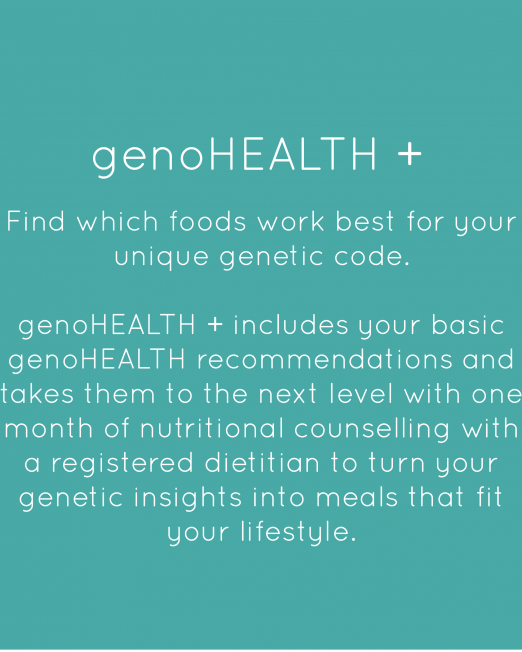 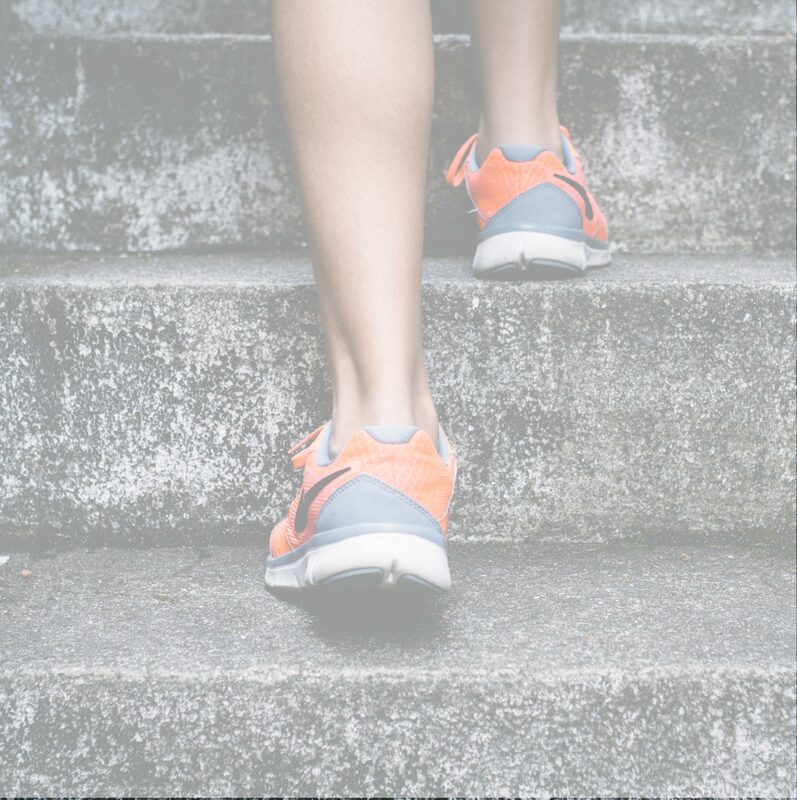 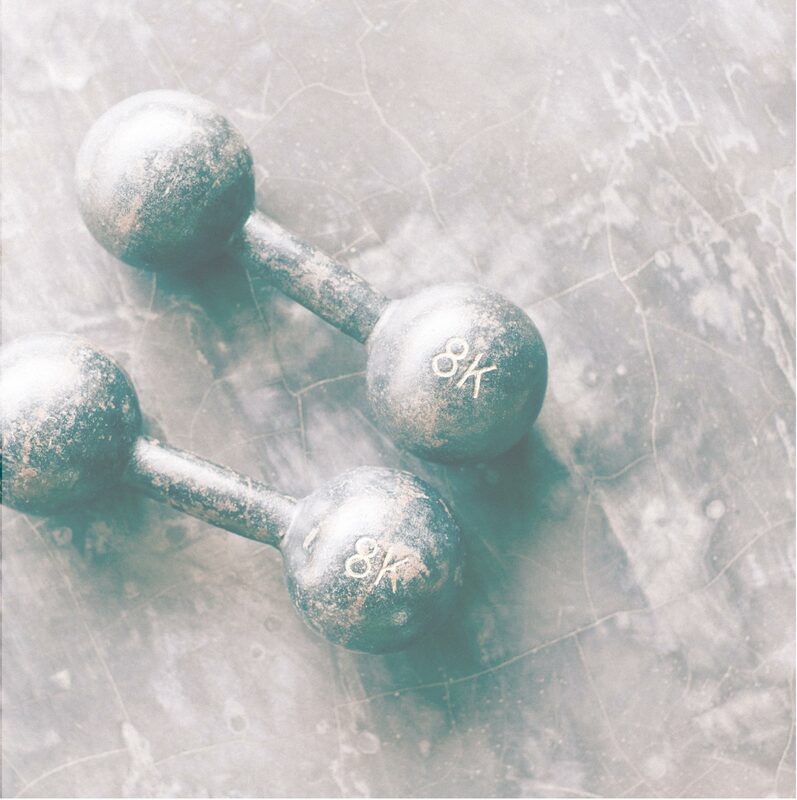 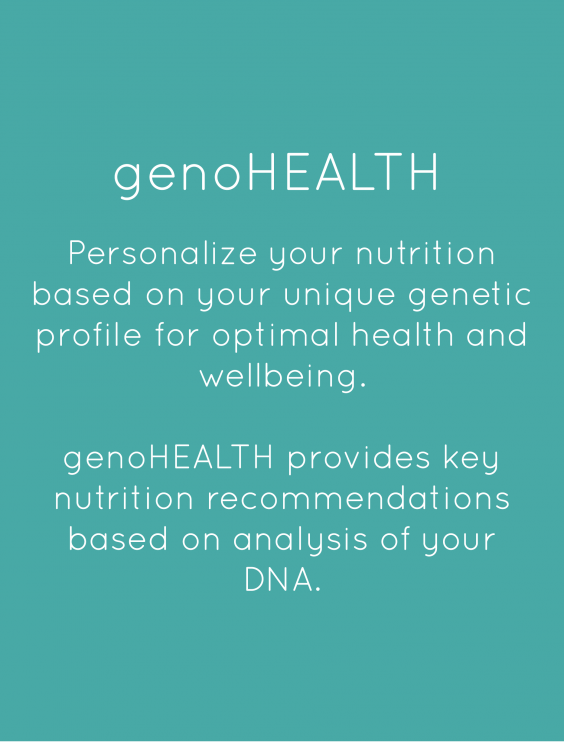 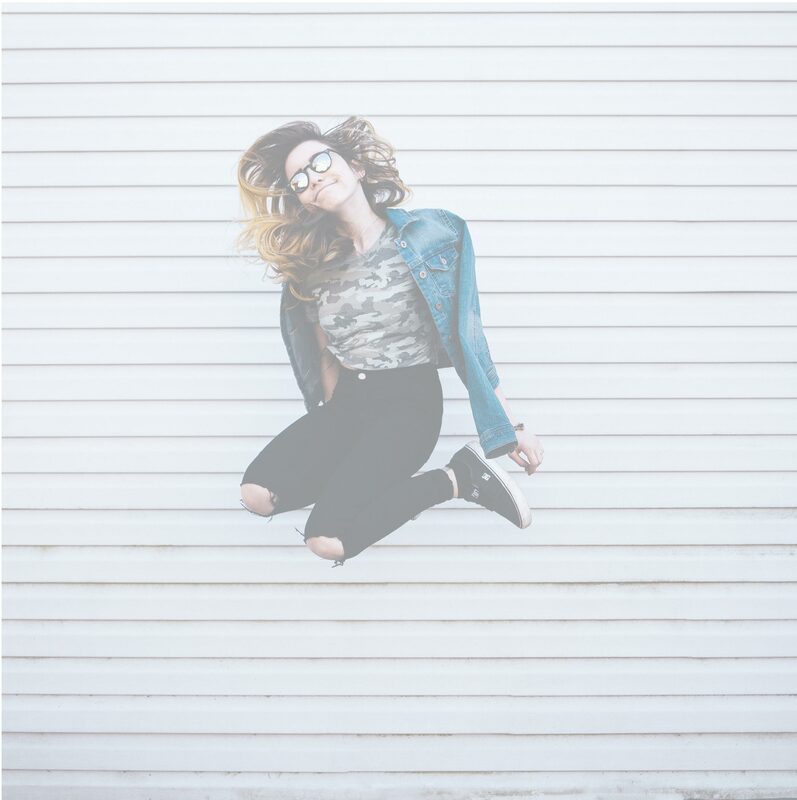 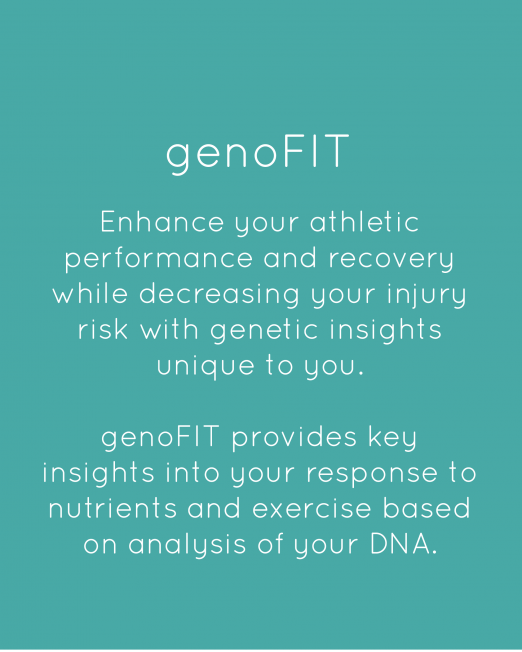 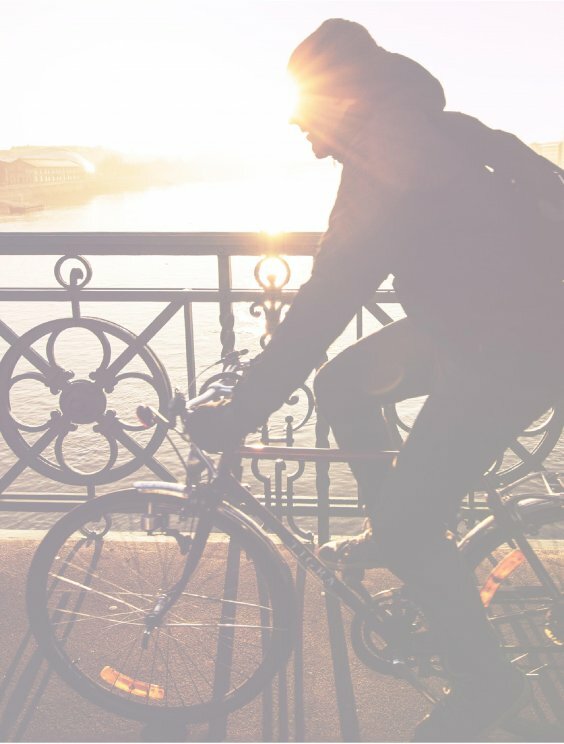 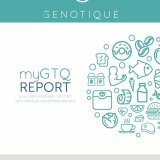 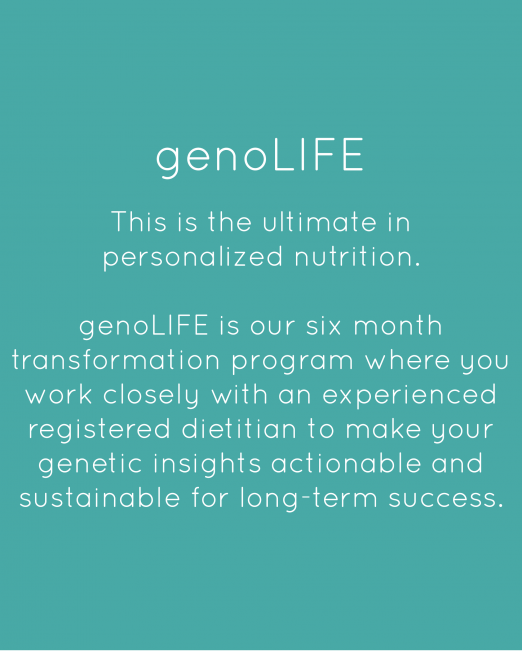 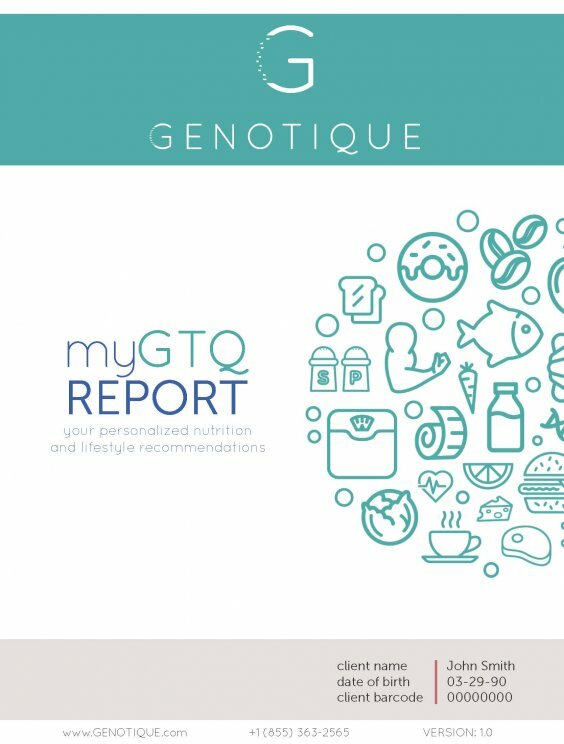 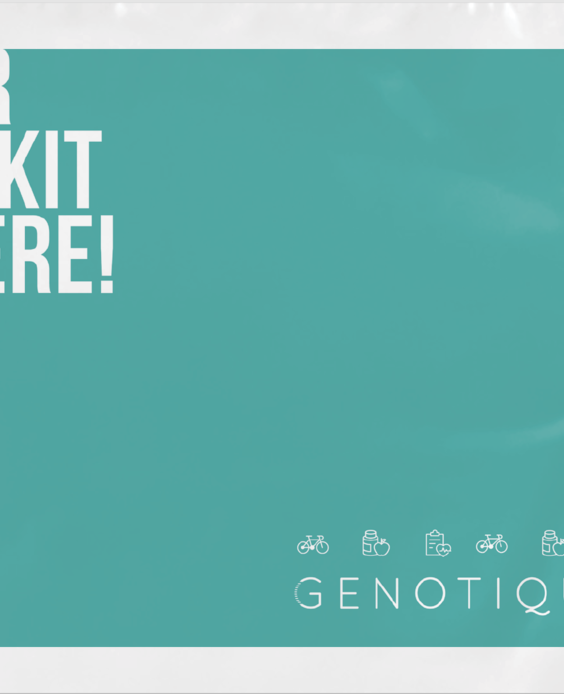 genoHEALTH includes an initial lifestyle assessment, Nutrigenomix® kit for DNA saliva sample acquisition, personalized nutrition report, (1) 45 minute session discussing your genetic results with basic nutrition and lifestyle recommendations.